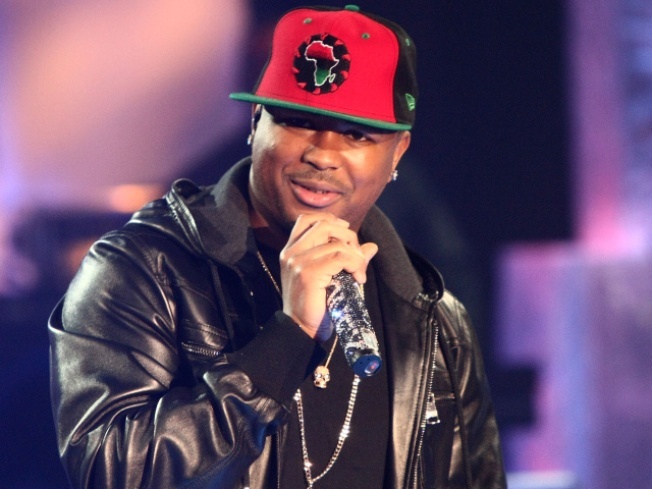 On "Love King," the title track of his third album, The-Dream sings of being up to his sideways baseball cap in women: girls in the club, girls in Miami, girls on T-Mobile ("Metro if it's local"). His real-life reign might be in doubt after this week's news that the R&B star singer and producer's marriage to fellow singer Christina Milian has collapsed, but on record, The-Dream (born Terius Nash) has never been more convincing — or more overdue for some royal respect. Nash's pen has been responsible for mega-hits ranging from Rihanna's "Umbrella" to Beyonce's "Single Ladies (Put A Ring On It)," but his own material hasn't matched those singers' sales or accolades. Adding insult to injury, when he took the microphone with Christopher "Tricky" Stewart and Thaddis "Kuk Harrell" Harrell to accept the much-deserved Grammy award for Song of the Year at this year's ceremony, he was played off the stage. "Love King," though, is hard to ignore. "Florida University" is the kind of borderline ridiculous kiss-off it usually takes R. Kelly to sell, with Nash crooning "F U, F U, F U" to an ex – two letters that don't just stand for the Sunshine State college. "Make Up Bag" offers apologetic shopping advice the singer may be taking himself this week, while "Yamaha" finds Nash riding a wave of starry '80s synthesizers to a Prince-like high. No track here has quite the magic touch of, say, the unstoppable "Single Ladies (Put A Ring On It)," but we've kept him waiting long enough – The-Dream deserves a commitment, even if he breaks our hearts.